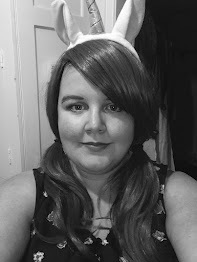 I know, I know, I haven't done a Make-up in Film in a while, and this one is very long overdue, but blogging has been a bit "on the back bench" recently, but I really wanted to share this week's Make-up in Film, just because it impressed me quite a great deal. 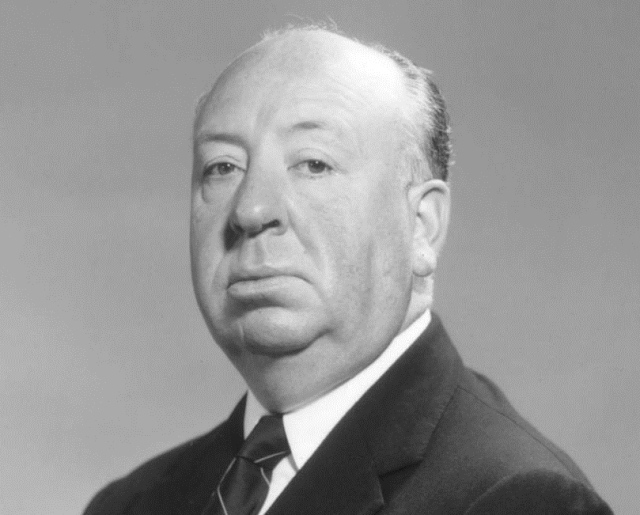 When I first heard that they were going to be making a film about Alfred Hitchcock, I really couldn't imagine who could possibly play him. With classic thrillers such as The Birds, Psycho and Rear Window amongst others amongst his array of achievements, it is hard to find many Directors who are quite as iconic as Hitchcock himself, and any film lover, even if they are not a fan of his films, will have an immense appreciation for the man that is perhaps even more iconic than his films. And the fact that he was an Englishman who truly managed to conquer the Hollywood system (and wasn't an actor) is just so incredible. And despite having died three years before I was even born (1980), I personally find him to be one of the most recognisable Directors of all time. Historically, Hollywood has a habit of trying to cast actors that look a little like the real life person they will be playing. However, recent years have brought us films where actors have been chosen more on merit than appearance, as the use of prosthetics has become a popular choice. For a perfect example, we need only to look at Meryl Streep's Iron Lady. However, Leonardo DiCaprio wasn't really made to look very much like Howard Hughes, in The Aviator (in my opinion). 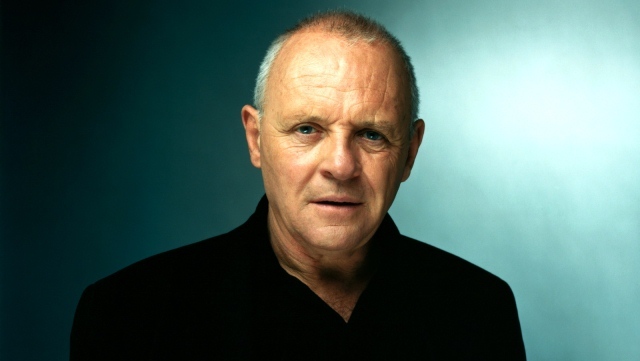 As an actor, Anthony Hopkins is definitely up there as one of the most respected, and it is always top class to find a British man being cast as an British man, especially when both of them are often mistaken as being American, because they have gained such credibility in Hollywood. Can you believe that this is the same man who played Hannibal Lecter in Silence of the Lambs and Hannibal, or Odin in the recent Thor film? 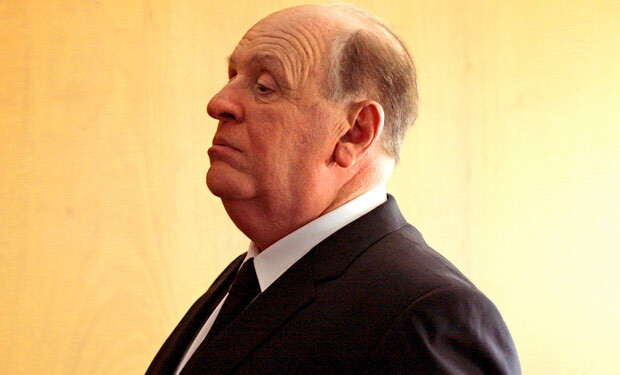 It truly is amazing how much Hopkins looks like Hitchcock in this image. As with The Hunger Games' Stanley Tucci, I always seem to have a strong appreciation for actors who don't only take on very different roles, but take on completely different appearances in their roles, and there is no denying that Hopkins is most definitely one of those actors. But, it never fails to amaze me how incredible make-up artists and the individuals and teams that create these looks truly are, because they always do such a fantastic job, and this is a perfect example of it. Can you imagine if Star in their Eyes had these kinds of prosthetics? Now that could be interesting!